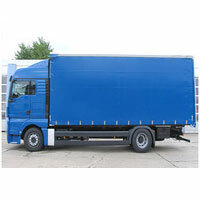 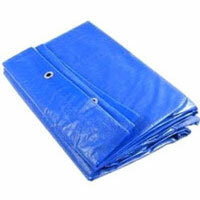 Tarpaulins Manufacturers in Delhi, Tarpaulins Suppliers in Delhi, Tarpaulin in Delhi. 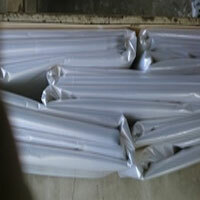 Madras Canvas are Pioneer Manufacturers & Supplier of Tarpaulin Rolls fabrics in pan India, Tarpaulin Fabric is in the form of Both(Single Sides Laminated Tarpaulins. 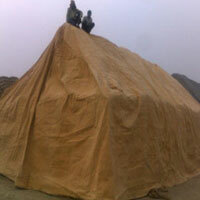 We Have Different Range of Tarpaulin Available in Bulk Stock for Supplying Range Like Plastic HDPE Tarpaulin Fabric Heavy Duty Tarpaulin, Waterproof Tarpaulin, Canvas Tarpaulin, Cotton Canvas Tarpaulin, Tuck Tripal, Waterproof Canvas, Paddy Stacks Tarpaulin, Tarpaulin Sheets, Canvas Tripal etc. 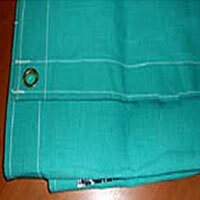 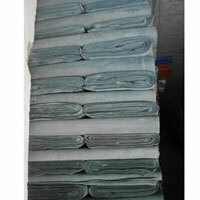 – In Delhi, India Madras Canvas is manufacturer High-Quality HDPE & LDPE Tarpaulin Fabrics. 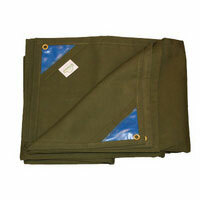 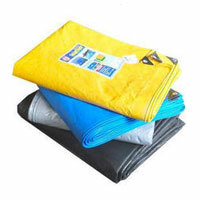 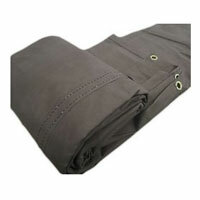 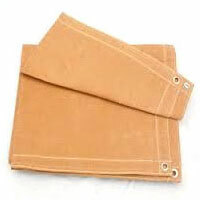 Canvas Tarpaulin Fabrics are more often used as Protection Covers for different Industries all over the world. 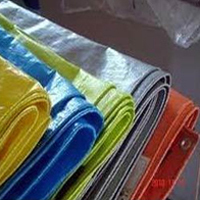 Our range of HDPE & PE Tarpaulin Fabric is weather resistant, waterproof resistant, and lightweight, Easy to handle & Carry user can convenient to clean this Tarpaulin.